For the most part, I've always been excited by the first day of school: new teachers, new friends (sometimes), and best of all, new stuff. The first day of school, much to my parents' dread, meant new supplies: semipermanently useful tools such as pencils, pens, erasers, backpacks, notebooks, and markers, or temporarily useful but mostly useless items such as protractors, compasses, TI-83 calculators (really only good for playing Drugwars), and electronic dictionaries. Somewhere in between these two poles is where I'd slot the Trapper Keeper. If you're not already familiar, the Trapper Keeper is a large plastic binder that holds folders. What differentiates it from the ordinary binder, with its clunky triangular fold and creepy militant design, is in the name: it is built to trap and keep papers from falling out. It does this by adding an enclosure to one side of the binder, in the form of a wraparound flap that fastens to the topside surface with a Velcro clasp. This not only closes off one space for papers to move around, but it tightens the binder and keeps the papers close together, preventing them from getting loose, which makes it easier for them to fall out. Additionally, though Trapper Keepers did have clear plastic encasing, they didn't have the vacuum-sealed, single-color plastic wrap of standard binders. 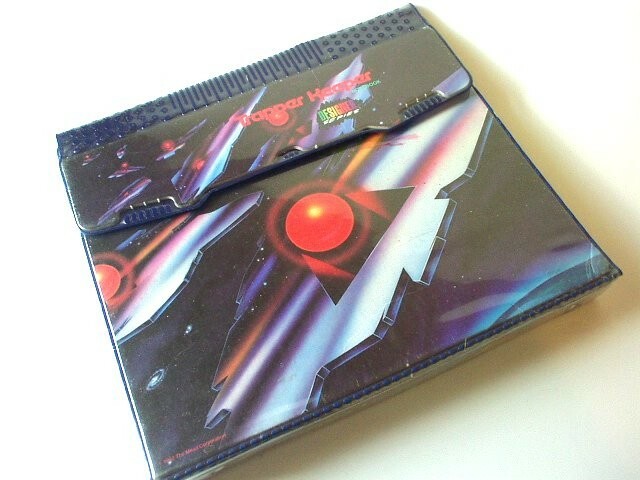 In fact, the Trapper Keeper had a "Designer Series," which featured a number of fairly cheesy and awesome computer-generated pieces of abstract art. A lot of the designs haven't aged that well, but as recent anachronisms they are hilarious, haunting, and absorbing. This is one of three posts to win a Peter Lisagor Award for Blog, Individual Blog Post, Affiliated. There wasn't much sweet talk this time. 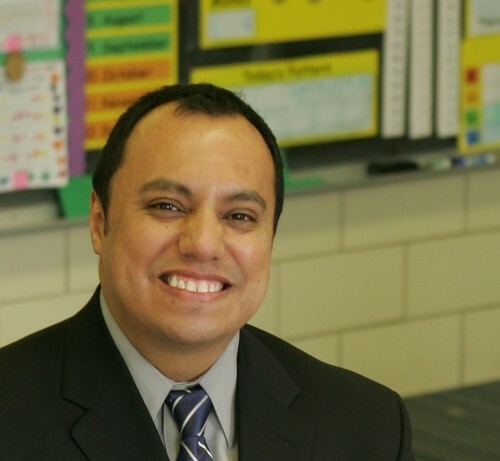 When he spoke to the City Club a year ago, Juan Rangel cheerfully explained that his organization, UNO, the biggest charter school operator in the state, aims to help Hispanics improve themselves through hard work, assimilation, education, and political organizing, just like the Irish and Polish before them. He was received with rousing applause. But when he appeared before the professional group again on Wednesday, it was to ask for their support in a war with "totally irresponsible and reckless" teachers unions. He won rousing applause again. 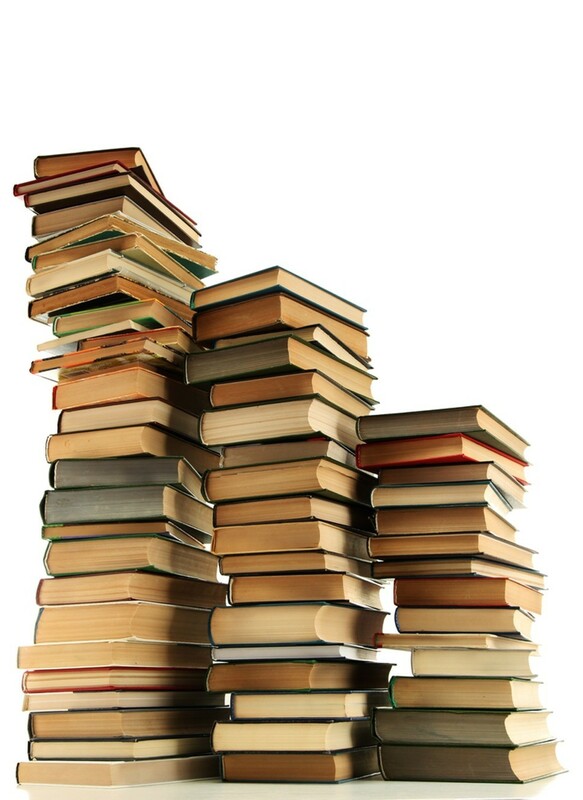 I was the sucker who needed to have every required textbook listed on a college course’s syllabus, regardless of size or practicality. I was also the sucker who thought to himself, “No way am I selling this back to the bookstore. I’m going to reap the benefits of this anthology when I need to brush up on my modern American poetry.” And five years removed from grad school, I’m now the sucker with heaps of dusty, unused textbooks lining the depths of his closet. A recurring bad dream: I receive a phone call from someone informing me my high school transcript is incomplete and I need to make up some classes in order to graduate. For reasons that are never explained, I'm not allowed to take correspondence courses; I must return to school, take the classes in person, and see out the full year. The bureaucrat tells me that even though my course load will only take up a few periods, I'll have to stay for the entire school day, as per protocol. Before I can object, I'm reminded that I always wanted more free periods in high school. Shouldn't I be a little more grateful? And so, I go shopping for school supplies and fill out the paperwork to get an on-campus parking pass. I consider fixing up my childhood bedroom so as to minimize my weekday commute, but thankfully I never make it home in the dream. I always go straight from the errands to the school, where I find myself in the middle of a free period, pacing mostly empty halls and anticipating my return to adult life. Well, Chicago public school teachers are going back to school . . . or are they? With election day looming on the horizon, the candidates are debating their takes on education. And I'm not sure you've heard of this thing called student loan debt. But hey, it's not all grim. For some of us, the thought of going back to school is a sweet one, whether it's playing parking-lot football during recess, drinking apple juice, reading great books, beefing up on history, or solving math problems—well, maybe not that last one. Yet school itself or the time of the year when one goes back to school can have sweet memories for some. Or it's the subject of an unending nightmare, one in which you're panicking that you missed the final exam, that you have your entire life. One or the other. With the teachers' union (for the moment) deciding not to go on strike, and since it's just that time of the year, this week's Variations on a Theme is a schooltime edition. 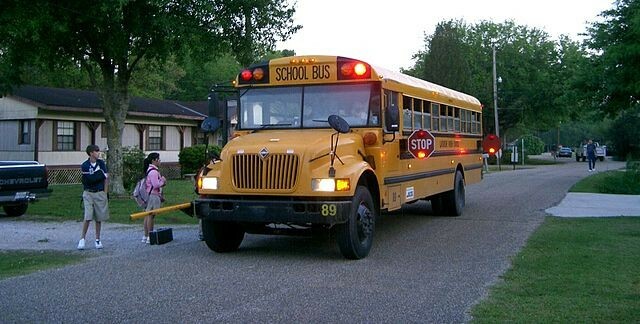 All week long, check back here for writing about going back to school, whatever that happens to entail. And in case you missed it, check out Squirrels Week, last week's Variations on a Theme.